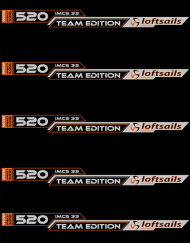 Loftsails Skyscape 2018 dedicated foil zeil. 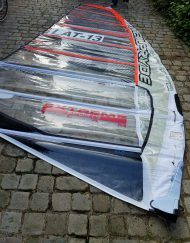 Loftsails Skyscape 2018 dedicated foil zeil. 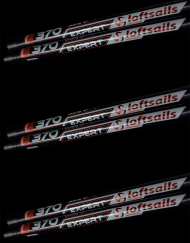 The Loftsails Skyscape means easy, accessible performance foiling. 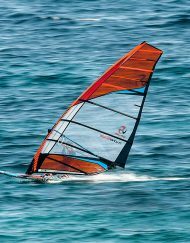 Windsurfing has gone to another dimension – flying free of the water’s surface. 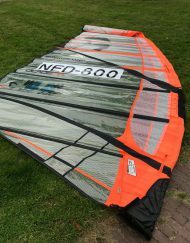 Foiling is new and the Skyscape is newly built for it. 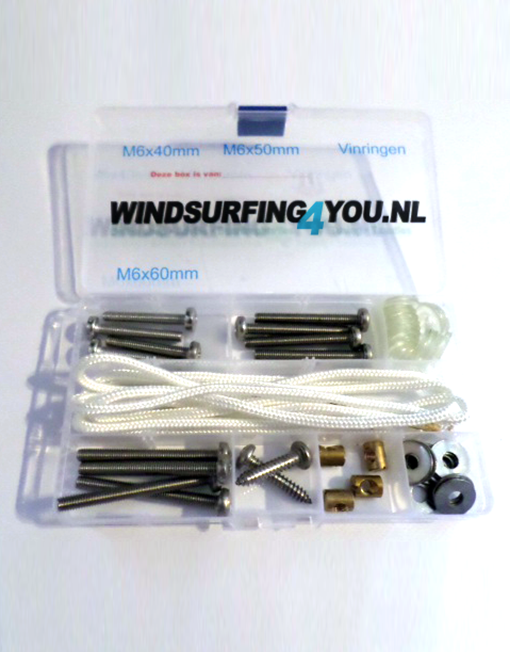 Sails for foil designs are best light, with low end grunt and superior upwind character. 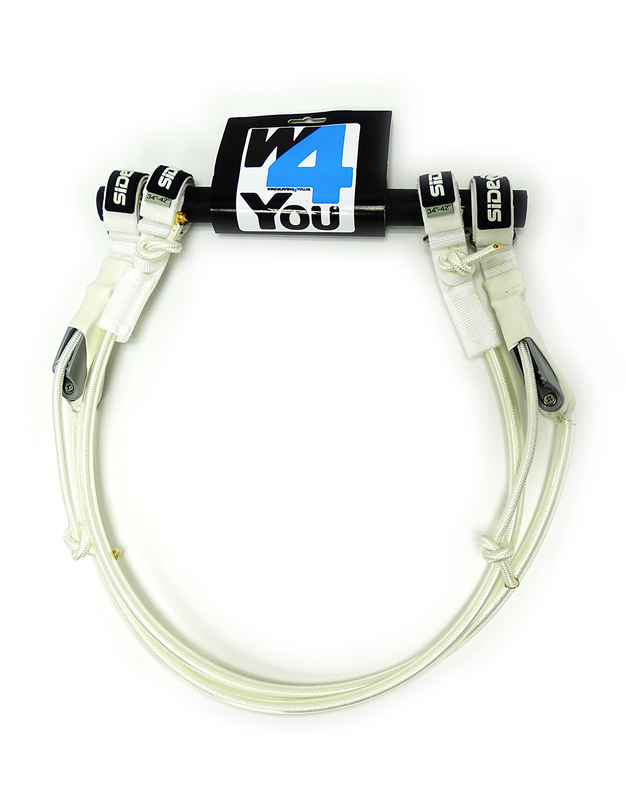 The Skyscape design package includes 5 battens with 3 cams and a low outline configuration. 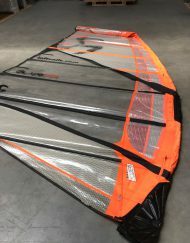 Skyscape sail profile exhibits pronounced forward orientation – augmenting the low-end grunt needed in light winds to pop up and go. 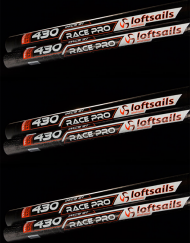 Softer & more forward-oriented batten systems with a slightly firmer leech perfectly match the more front-foot oriented stance associated with foiling. The Skyscape 2018 is pure foil efficiency. 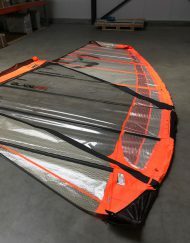 Xply batten pockets that alternate sail sides… using similar material for the batten pocket as the body material minimizes the asymmetric character of applied batten pockets. Pockets made with laminates allow the batten to be centered. These features combine to maintain rotation symmetry. In contrast, same-side dacron pockets promote assymetrical rotation. 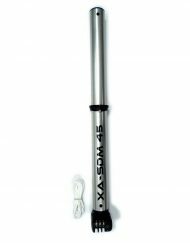 Blade mast pocket construction – pocket sides under the tack pulley webbings for rotation ease, clean mast pocket and longevity. 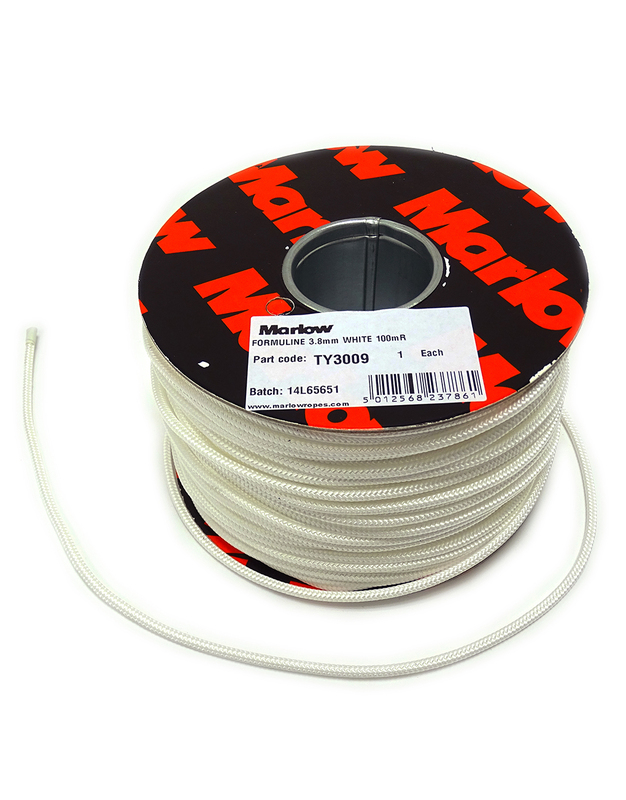 Kevlar strip applications – profile definition, mast pocket stability and longevity. 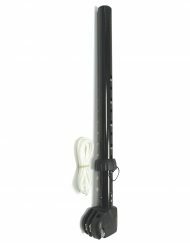 Tekcam2 camber inducer design – easy rotation and gentle to your mast.